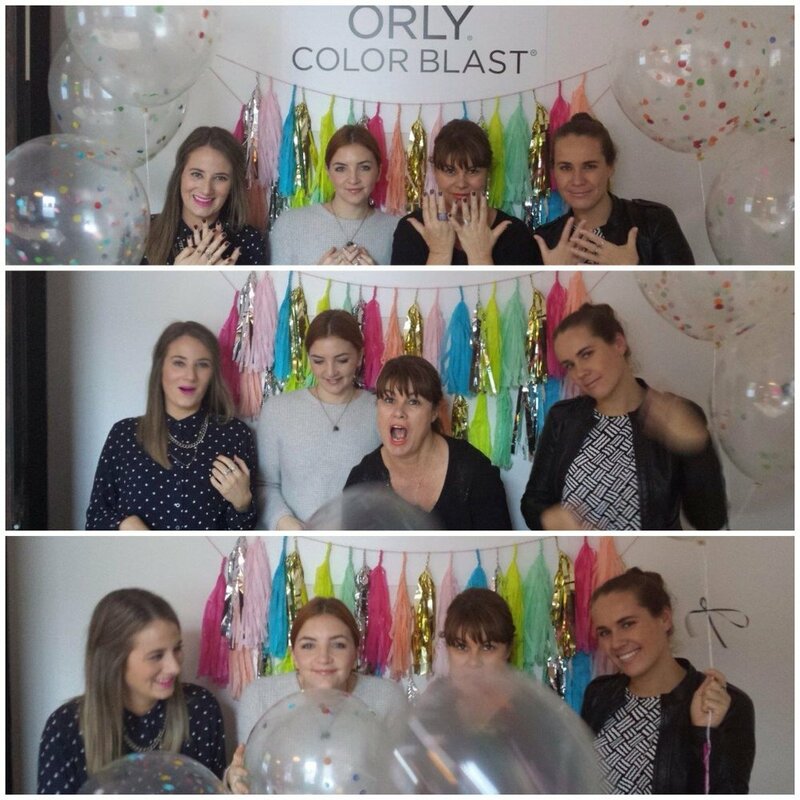 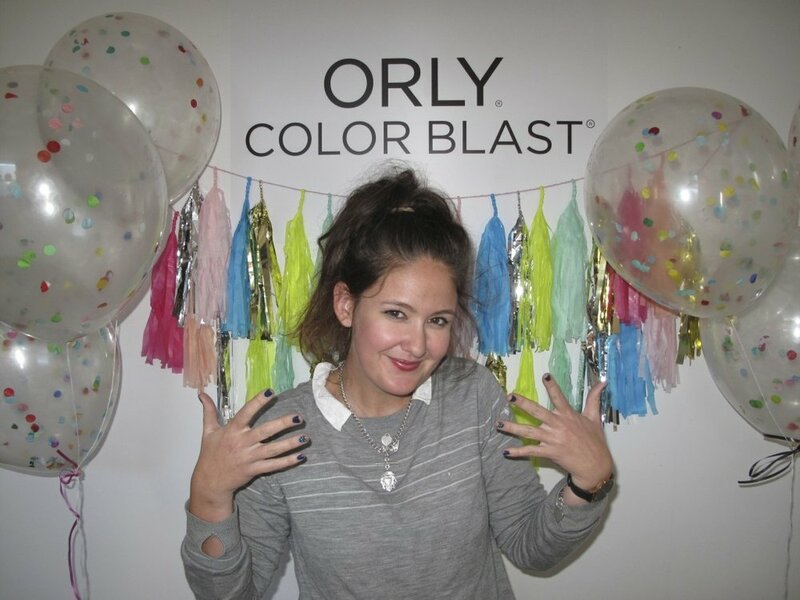 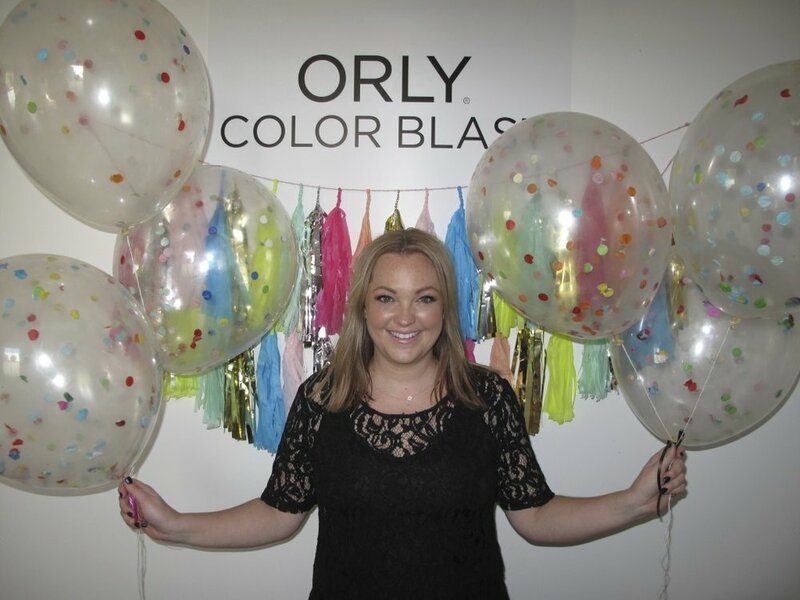 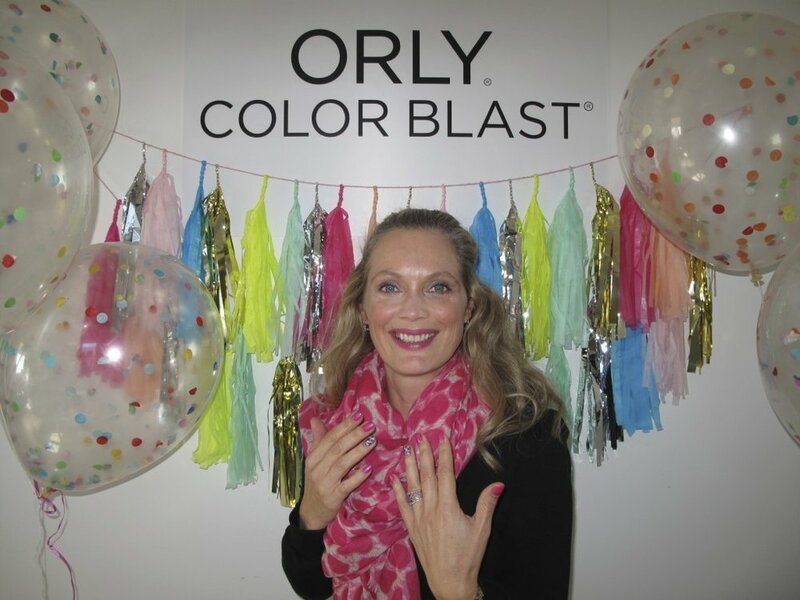 To celebrate the launch of ORLY’s brand new Color Blast range, inspired by 72 of their bestselling lacquers and in an all-new bottle size of 11ml, beauty media were invited to Publicity Pr’s headquarters to test out the new colours. 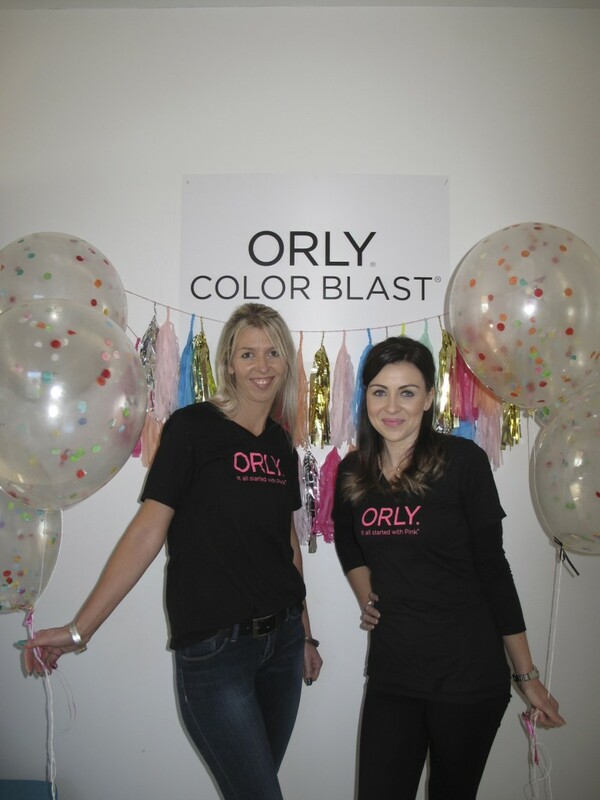 ORLY nail technicians were on hand to demonstrate the new range with a selection of bold manicure designs on offer. 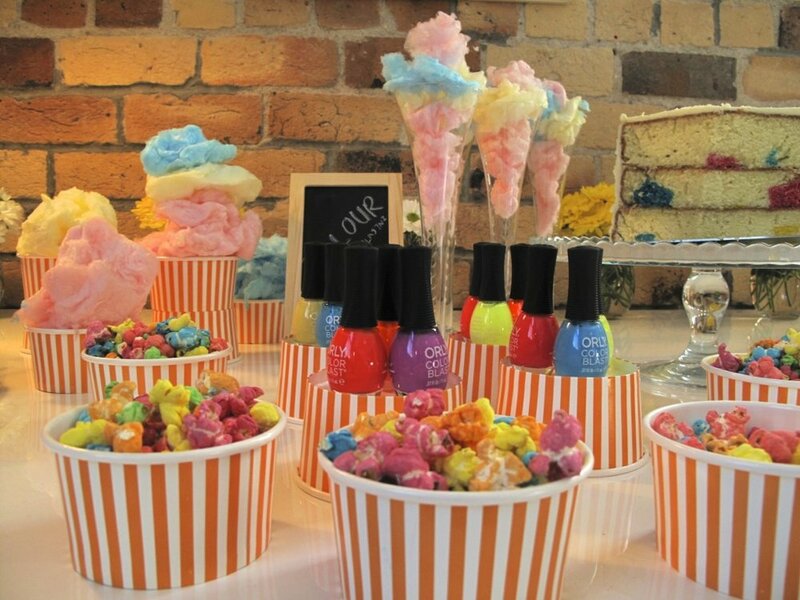 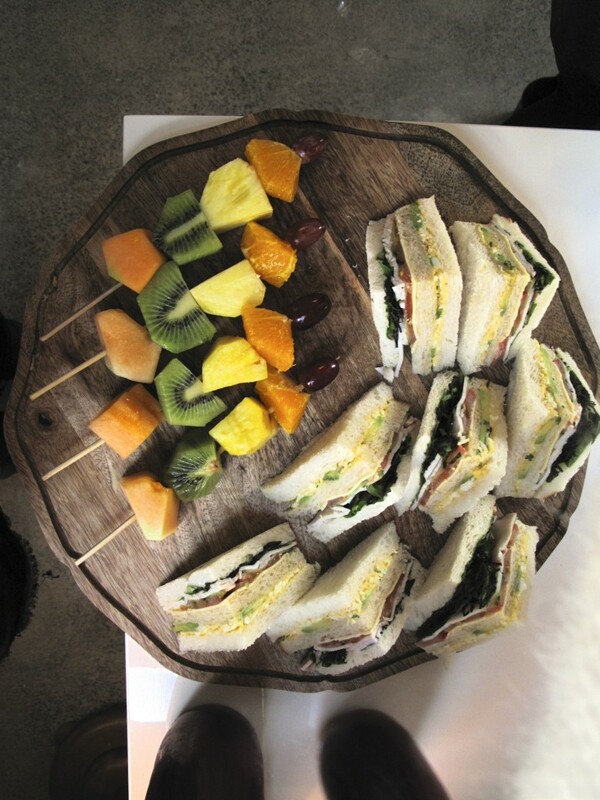 After having their nails glammed, guests enjoyed fun and colourful snacks and mingled before taking to the photo wall to show off their coloured-up digits.